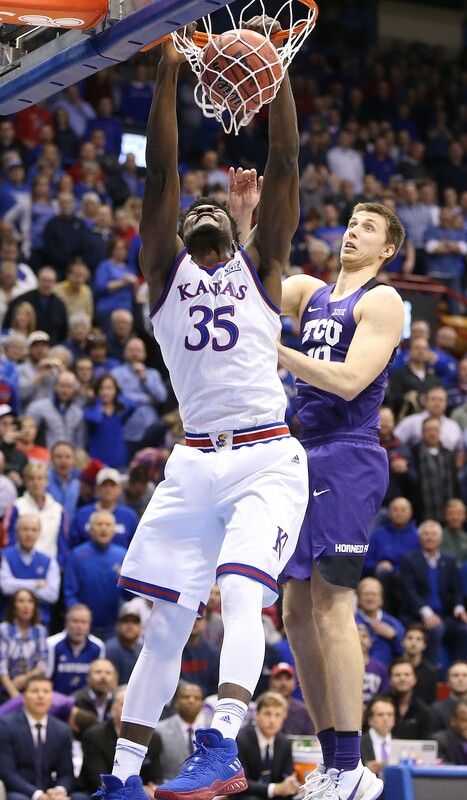 The fellas are back to talk about the 2-0 week, recapping both the WVU and Baylor games. 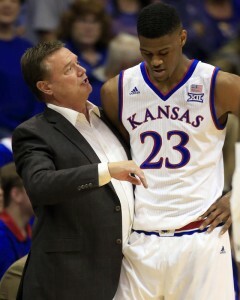 They also talk about Billy Preston and the interesting media reaction to the news, along with Kevin’s twitter wars. 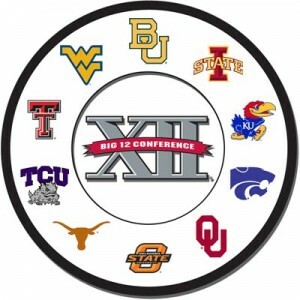 They also talk about the BONKERS Big 12 and preview OU and A&M. They also try to hex Trae Young. 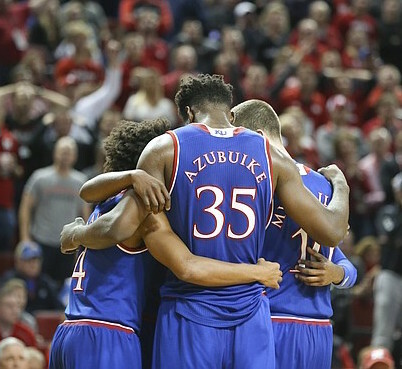 Come on in, grab a beer, and enjoy a little Jayhawk Talk Podcast! 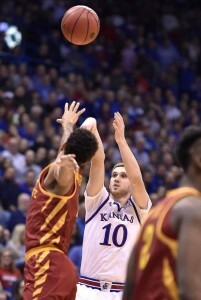 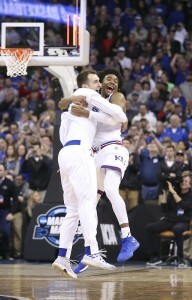 Andrew is in New Zealand but that didn’t stop the Jayhawk Talk Podcast from getting its annual BIG 12 PREVIEW show out! 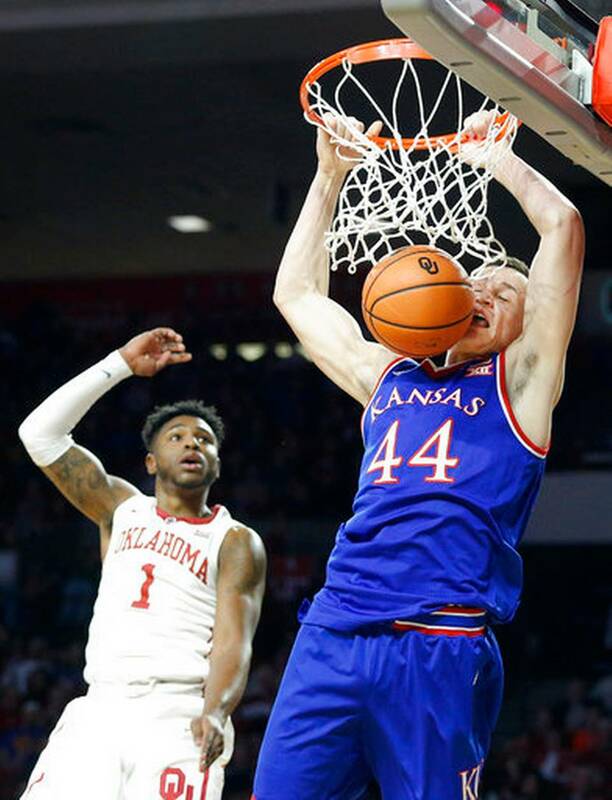 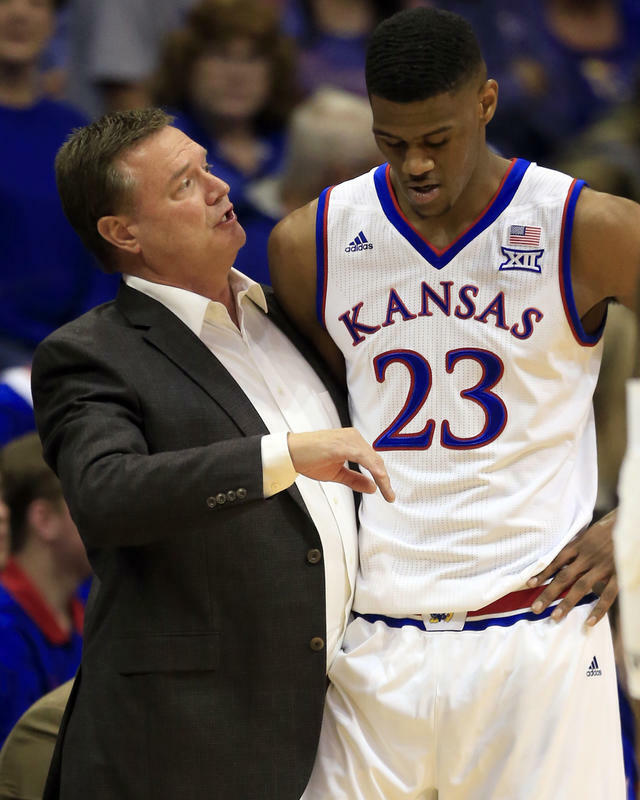 Kevin is joined by Voice of the Jayhawks, Brian Hanni, to go through the Big 12 slate and preview each team, talking not only about the individual players but how the race will play out. 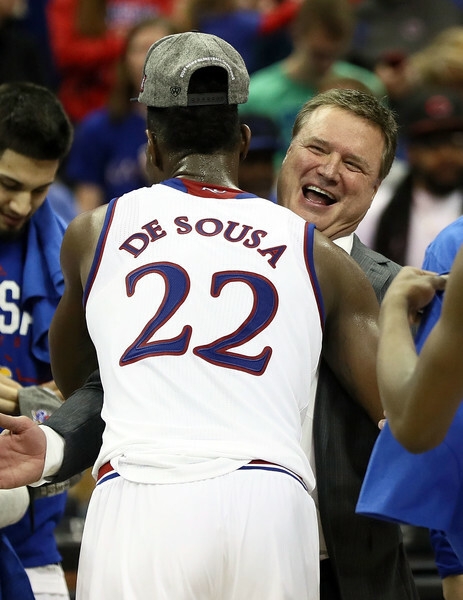 There’s some De Sousa talk, some previews of upcoming games, and a whole bunch of Big 12 discussion. If you’re fired up for the league race, come on in and get it started with a little Jayhawk Talk Podcast.